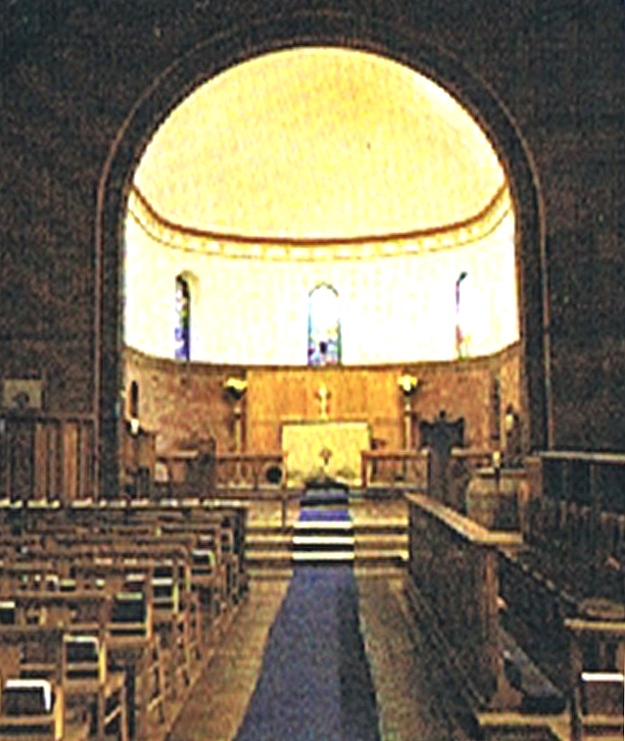 St Columbanus is a much loved and atmospheric church dedicated to worship and St Columbanus, the Irish monk whose zeal for the loving message of Christ bore such lasting fruit in so many parts of mainland Europe. It’s that same loving message of Christ which continues to draw us week by week to wrship and .St Columbanus Parish Church is now an important part of the Christian Heritage Trail in Bangor, County Down. The Church is architecturally rich, being built from a unique stone taken from Roxborough Castle. The church bell comes from a set cast in 1670. Inside, there is a wonderful collection of stained glass windows representing Irish Saints: Columbanus (see below), Columba, Finnian, Comgall, Gall, Patrick, Brigid, and Brendan. The Church is open each weekday morning. Please feel welcome to come and look at all our stain glass windows. As well as those featuring the Saints listed above, there are several more modern additions to be enjoyed.